Color: Smoky Titanium. Series: Galaxy Tab A.
Frequencies 3G - UMTS (850/1900/2100MHz) 4G LTE Bands (1, 2, 4, 5, 7, 12, 29, and 30). Internal 2GB RAM 32GB ROM. Up to 11 Hours of surfing the web on Wi-Fi, watching video, or listening to music. Expandable Up to 128GB microSD™ Card. SKU: SAPR0011 iPad 3rd 32GB MD329LL/A White. 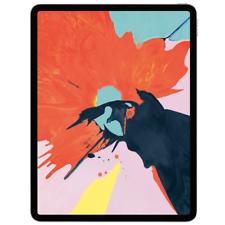 Model / Number:iPad 3rd Gen 32GB -A1416. 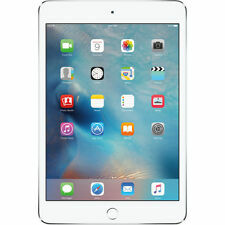 SAPR0011 iPad 3rd 32GB MD329LL/A White. Apple Products. Model:iPad 3 White. Apple Order ID Processor:Dual-Core Apple A5X -, Cores. The long-lasting battery and powerful Octa-core processor let you browse online or stream your favorite shows. 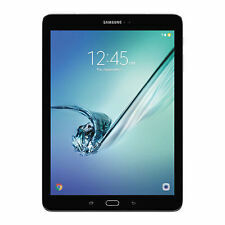 Galaxy Tab A. Refer User manual in Technical Specification before use. Os: android 6.0 Marshmallow. 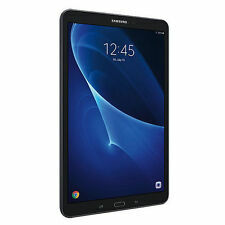 Galaxy Tab A SM-T350 Tablet 16GB Smoky Titanium. 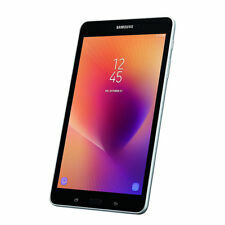 Samsung Galaxy Tab A SM-T350 8.0“ Tablet - 16GB. 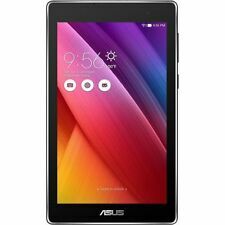 The general rule is that the higher a tablet's screen resolution, the more detailed the screen image quality. The tablets are in great condition they were used lightly for a year and were in cases, so they show minimal wear if any. 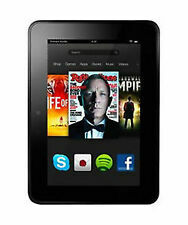 Apple iPad 4th Gen. 16GB, Wi-Fi, 9.7in - Black. 12 Month Warranty. ​​​​​​​We rigorously test every single device based on our 30-Point Testing Process. 12-Month Warranty. Excellent Service! Very Happy! 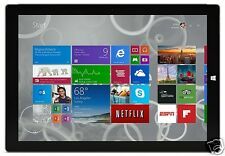 4.5 out of 5 stars - Apple iPad 4 - 16GB - Black (Wifi) | 12-Month Warranty Included! 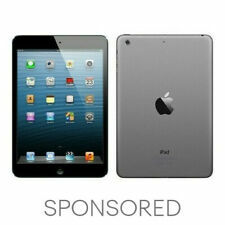 722 product ratings722 product ratings - Apple iPad 4 - 16GB - Black (Wifi) | 12-Month Warranty Included! When a laptop is too large and your phone screen is just too small, the tablet is the right choice for you. The perfect synthesis of size and power, modern-day tablets are speedy enough for virtually all your day-to-day Internet needs but can still fit comfortably in the side pocket of your backpack, briefcase, or purse. If you've been craving the perfect all-around device you can carry with you wherever you go, a tablet is sure to satisfy. 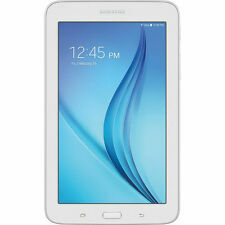 We sell all the leading brands of tablets and eBook readers, including Samsung, ASUS, LG, and Acer. 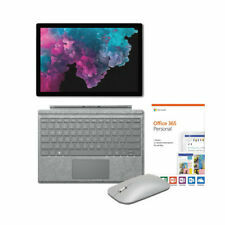 Whether you're a die-hard Apple fan and need the latest iPad, or are in love with Windows and crave the newest Microsoft Surface, you can save big by shopping either new or used from our large selection of sellers. Need something to make that long flight seem to fly by? A laptop may be too cumbersome for tight airline seats and may run out of power before you land, but a tablet will let you keep up with work (and keep you entertained) for the entire flight without showing you that dreaded "low battery" warning travelers hate so much. The best part? Tablets are more affordable then most laptops, and are often cheaper than the latest smartphones while still providing a bigger screen and a faster processor. 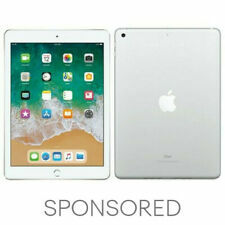 Our selection of tablets covers everything from inexpensive tablets for those on a budget, to powerhouse tablets that will satisfy even the most ardent of tech-lovers. Browse by brand, storage size, or by the hottest deals, and find the tablet you've been dreaming of ever since you tried to type a lengthy email on your small phone screen. Whether you need a 16GB tablet for light usage, or a 128GB tablet for some serious storage, we have you covered by connecting you with sellers who have the right tablet for the right person. Our large variety of inventory allows you to find the specific tablet you need to accomplish the tasks you need to do whether on the go or from the comfort of your bedroom.